Insurance and real estate agent, municial official, MP (1945-1949), MP (1953-1957), MP (1957-1958). 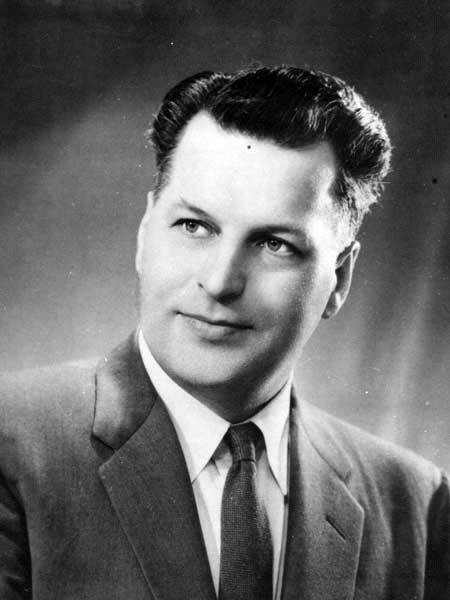 Born at Oak Brae on 9 June 1913, son of Dmetro Zaplitny, he was educated at Fork River School and Ethelbert School. On 2 December 1939, he married Elizabeth Koshey. He operated an insurance and real estate brokerage in Dauphin and was President of the Dauphin Chamber of Commerce at the time of his death. Defeated in the 1941 provincial general election, he was first elected to the House of Commons for the Co-operative Commonwealth Federation in 1945, defeating W. J. Ward, but he was defeated in 1949 federally and also in the 1949 provincial election, then was re-elected in 1953 and 1957 before being defeated again in 1958 and 1962. He died at Dauphin on 19 March 1964.